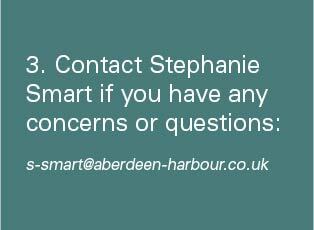 In 2019, Aberdeen Harbour Board will donate £30,000 to local charities and community groups. The total amount will be shared between three groups which support either health and wellbeing, skills and talent, or environmental improvement. 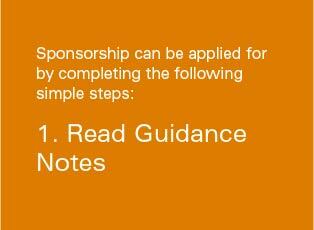 Sponsorship awards have been increased up to £10,000 per organisation for one year. Applications for funding open on the 1st February 2019 and close on the 31st March. 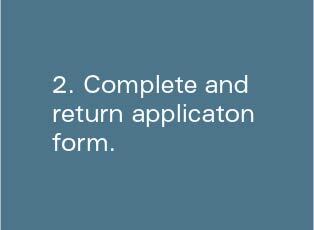 The selection process takes place in May, and funding to successful applicants made soon after.